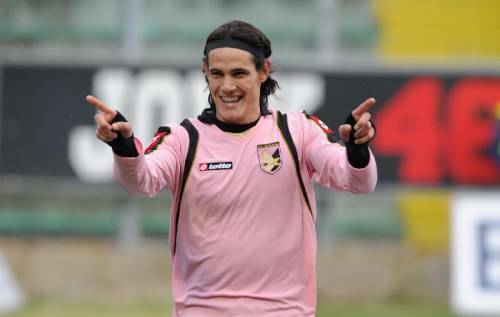 According to Sky Sports Italia, Manchester City have lodged a £19 million bid for Palermo striker Edinson Cavani. However, it now seems that it is Roberto Mancini‘s side that have been first out of the blocks in the race to sign up the 23-year-old, who has only just signed a contract extension (until 2014) at the Italian club. The former Danubio forward managed 13 goals in the Italian league last season, helping the Sicilian club secure a fifth-placed finish in Serie A.